ABC News has confirmed at least one big Bruce Jenner rumor: the reality star and former Olympian will sit down with Diane Sawyer this month for an extensive interview about his life. The Keeping Up with the Kardashians patriarch could talk about any number of things: his years in the national spotlight — for both his athletic prowess and his family’s antics — his recent divorce from Kris Jenner or his daughters’ various successes. But the rumor persists that he will finally address the elephant in the room — whether or not he is actually transitioning from male to female. 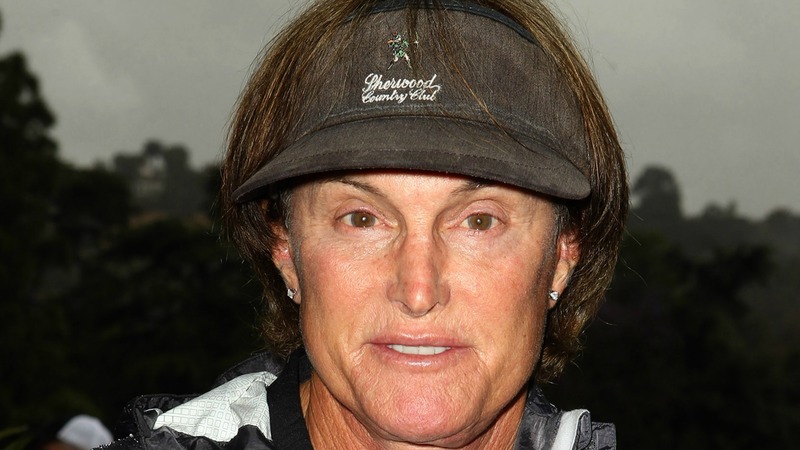 Sources told Us Weekly that the two-hour special is just part one of Bruce coming out as transgender and will serve as an introduction to his planned docuseries on E!, which has been filming for several months but reportedly went on hiatus after he was involved in a fatal car accident. The special will air April 24, and coincidentally — or perhaps not — none of the Kardashian-Jenner women will even be in the country that day. A source told TMZ they will be in Armenia, thousands of miles away from any press badgering them for comments about Bruce’s big revelation. The announcement of the two-hour special comes on the heels of new rumors that the star reportedly got breast implants as part of his transition, and that the surgery was filmed for his docuseries. Some of that footage could make its way into the ABC special as well, as long as Bruce has the final say. “Again, it will be up to Bruce, and he wants total control about how it’s packaged and presented,” the source said.